Since Samsung released its curved screen smartphone, Galaxy S7 Edge, more and more Chinese smartphone brands like Xiaomi, Elephone, etc have also announced its own dual curved smartphone. 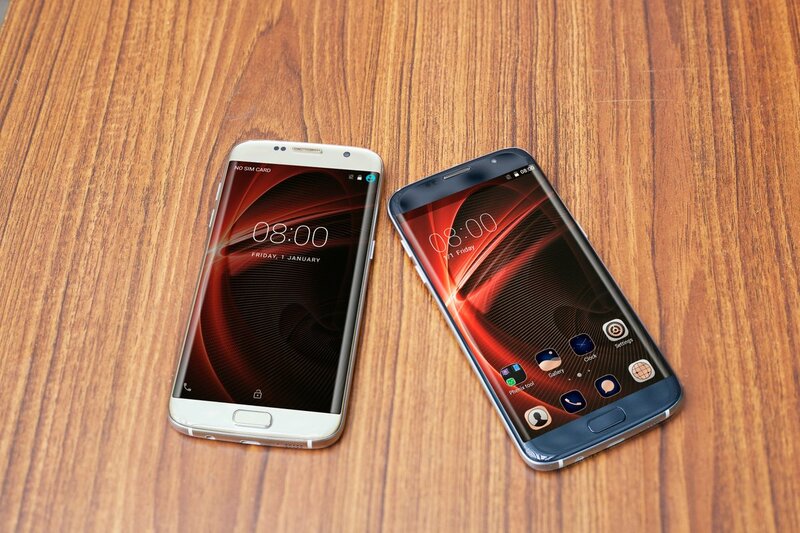 In order to compete with Elephone S7, Bluboo has also brought its own first dual curved screen smartphone, Bluboo Edge, in terms of name, we can know it’s a curved one like S7 edge. Besides the amazing design, what other features Bluboo Edge enjoy? When we see too many large screen smartphones arriving, we may miss the small ones. Bluboo Edge sports by 5.5 inch screen which can hold in hands easily and more comfortable to watch videos, view pictures, or surf the Internet. Therefore, in our mind, 5 inch and 5.5 inch are the perfect size for us to play. It is equipped with OGS technology to show us higher transparency and lighter weight we want. OGS screen of course can bring more vivid colors and high contrasts compared with those with common displays. In addition, Bluboo Edge comes with dual-layer touch panel according to Bluboo official which enable us to operate more stably, more responsively, and more accurately. The advantage of dual-layer touch panel is that one doesn’t work, the other will replace to run well which can avoid non-sensitive screen. We also need to know Bluboo Edge has five-point multitouch screen which makes us play games fluently. In order to prove its nice quality of the screen, Bluboo has also compared the Bluboo edge with Iphone 7 plus. You can enjoy the high clarity by the comparison video as follow. 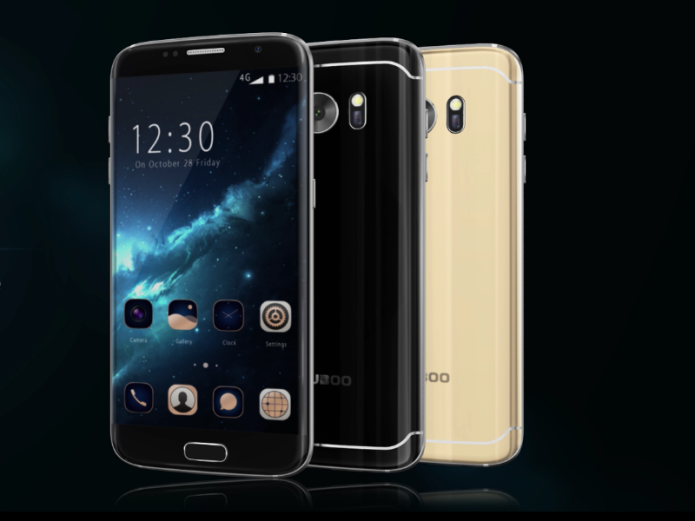 Whether Bluboo Edge is your taste or not, you can know that Bluboo Edge is in presale until November 24, right now you can catch one at $129.99, after that, they will recover the original price to $139.99. Don’t forget to add the wishlist before catching.